Nearly nine in 10 college students — 87 percent — said it was important to them that the institutions they applied for were technologically savvy, according to a new survey from ed tech provider Ellucian. 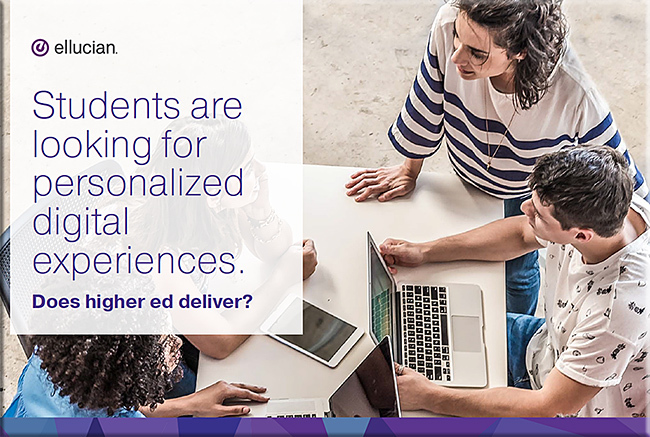 The report, “Students Are Looking for Personalized Digital Experiences: Do Colleges Deliver?” is based on responses of 1,000 students, including 265 from two-year institutions and 735 from four-year schools, who were invited to take the survey online via email. With our students using Uber, Lyft, AirBnB, and other such personalized services from Amazon.com and others, expectations are now being impacted. That is, what they expect in terms of their learning experiences are being influenced from other areas of their every day lives. This impacts credibility, which impacts enrollments. 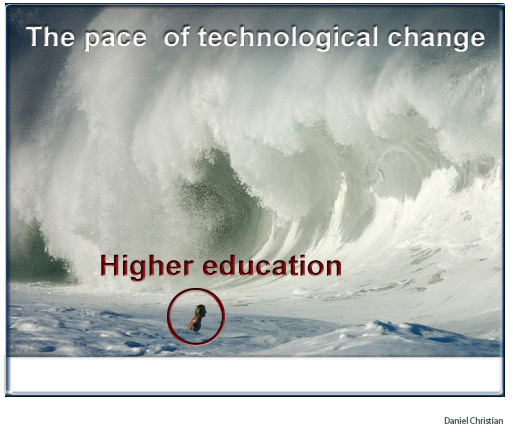 For those who would minimize or outright discard the impacts that technologies have on higher education, or the impacts of — and relevance of — technologies within higher education, how are you going to deal with this tidal wave? EdSurge recently talked with one of the book’s co-editors, Christopher Loss, associate professor of public policy and higher education at Vanderbilt University. The conversation has been edited and condensed for clarity. Which is to say that we have tended not to think of the sector as most people actually experience it—which is one continuous ladder, one that often is missing rungs, and is sometimes difficult to climb, depending on a whole host of different factors. So, I think that the research agenda proposed by Pat and I and our collaborators is one that actually gets much closer to the experience that most people actually are having with the educational sector. This is a great 50,000-foot level question and one that reminds me of a graphic I created a couple of years ago that speaks of the continuum that we need to more holistically address — especially as the topic of lifelong learning is increasingly critical to members of our workforce today. Because in actuality, the lines between high school and college continue to blur. Many students are taking AP courses and/or are dually-enrolled at colleges/universities already. Some high school graduates already have enough credits to make serious headway in obtaining a college degree. The vast majority of the top bloggers within higher ed — and those who regularly are out on social media within higher education — are not even close to those kinds of numbers. What that tells me is that while many educators within K-12 are out on social media sharing knowledge with each other via these relatively new means, the vast majority of administrators/faculty members/staff working within higher education are not doing that. That is, they are not regularly contributing streams of content to Twitter. But that said, there are few people who are trying to “cross over the lines” of the two systems and converse with folks from both higher ed and K-12. We need more of these folks who are attempting to pulse-check the other systems out there in order to create a more holistic, effective continuum. I wonder about the corporate world here as well. Are folks from the training departments and from the learning & development groups pulse-checking the ways that today’s students are being educated within higher education? Within K-12? Do they have a good sense of what the changing expectations of their new employees look like (in terms of how they prefer to learn)? We can do better. That’s why I appreciated the question raised within Jeff’s article. Is is time to back up a major step and practice design thinking on the entire continuum of lifelong learning? 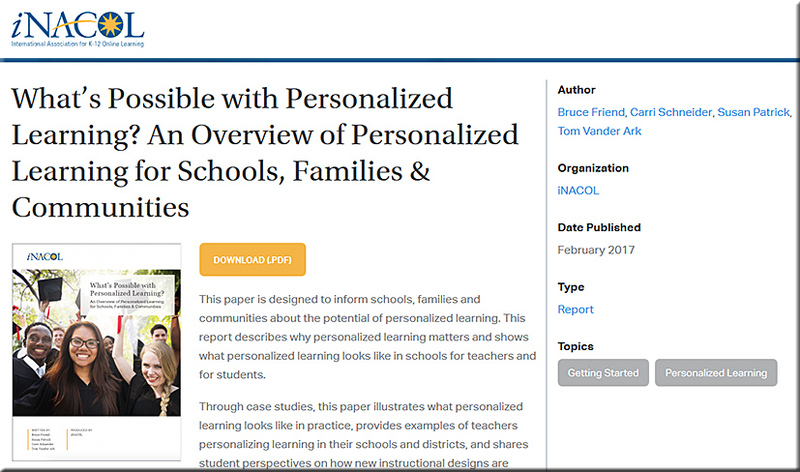 iNACOL offers ideas for implementing personalized learning in K-12 schools with the support of families and the community. 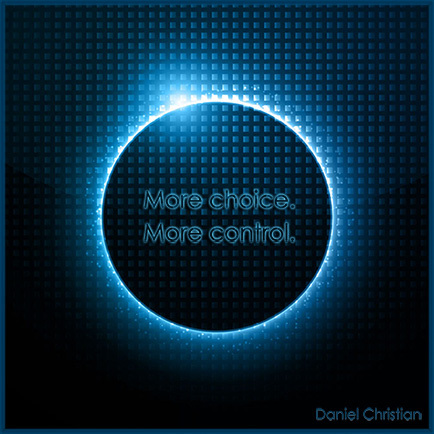 In the spirit of pulse-checking the landscapes…those of us working in higher education, take heed. These are your future students. 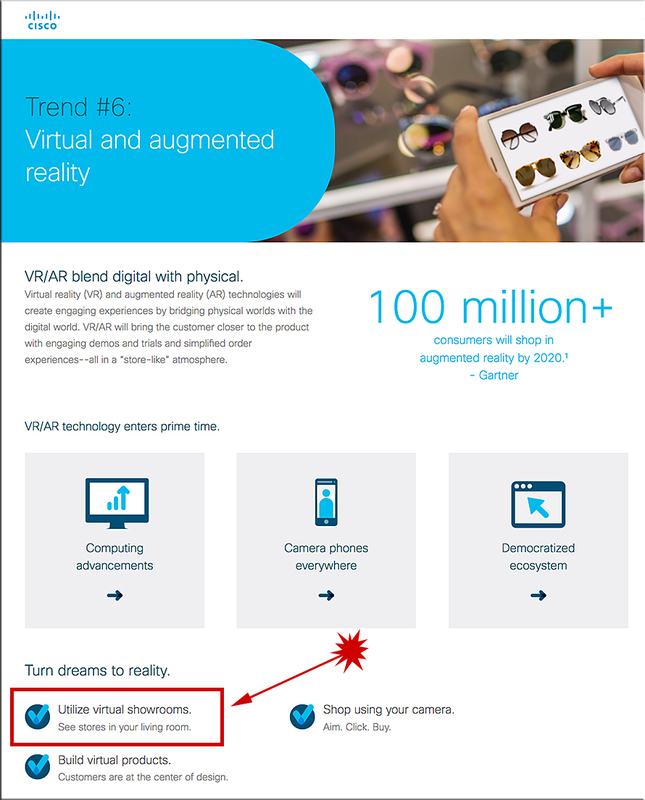 What expectations from students might you encounter in the (not-too-distant) future? What are the ramifications for which pedagogies you decide to use? Further out, for those of you working in the corporate learning & development world or in corporate training/universities, your time may be further out here…but you need to take heed as well. These are your future employees. They will come into your organizations with their expectations for how they prefer to learn and grow. Will you meet them where they are at? 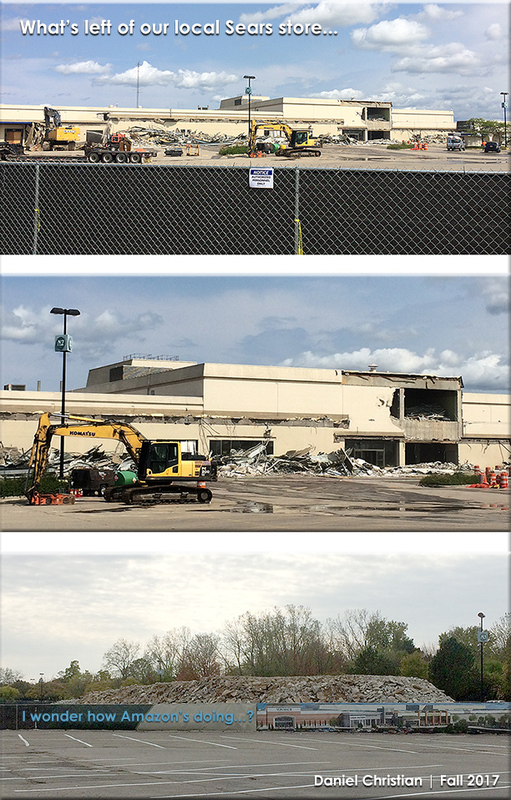 We operate in a continuum…we’d be wise to pulse-check what’s happening in the earlier phases of this continuum. 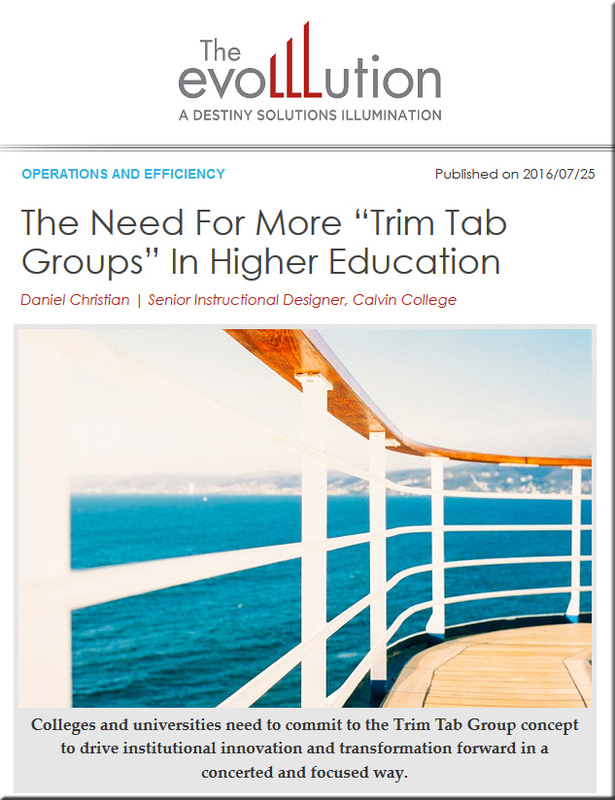 By forming Trim Tab Groups throughout higher education, we gain the capacity to experiment with relatively small projects that will ultimately have much larger impacts on the institutions and the learners that those institutions serve. 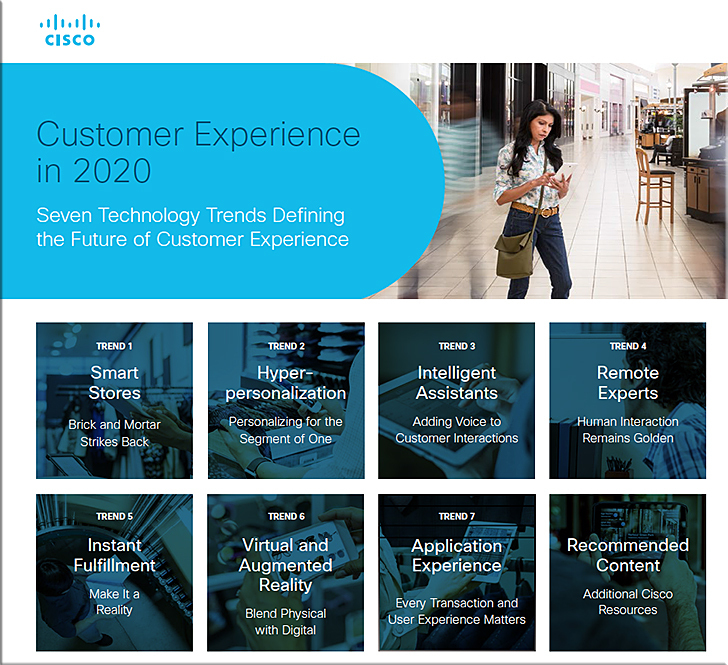 As such, many segments of higher education must adapt and change—or risk servicing far fewer learners over the next two to three decades, as they watch their customers head elsewhere. And then it’s a costly game of musical chairs for faculty and staff, as the larger organizations downsize. 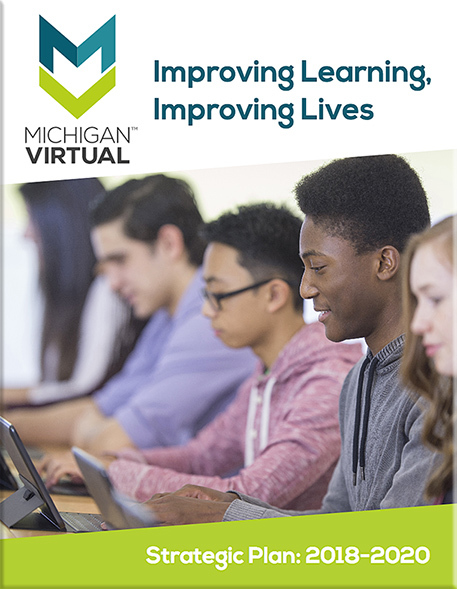 A survey of the collegiate educational-technology expectations of 1,300 middle and high school students from 49 states was captured by Barnes and Noble. The survey, Getting to Know Gen Z, includes feedback on the students’ expectations for higher education. First of all, I’d like to thank D. Frank Smith for the solid article and for addressing the topic of students’ expectations. These messages were echoed in what I heard a few days ago at the MVU Online Learning Symposium, a conference focused on the K-12 space. This is why I continue to assert that we need a much more team-based approach to creating our learning environments. The problem is, very few people are listening to this advice. Because I continue to hear people discussing how important professional development is and how much support is needed for faculty members. I continue to see quotes, like the above one, that puts the onus solely on the backs of our faculty members. Conferences are packed full with this type of approach. Let’s get rid of that approach — it’s not working! Or at least not nearly to the degree that students need it to. There may be a small percentage of faculty members who have the time and skills to pull some things off here, but even they will run into some walls eventually (depending upon the level of sophistication being pursued). None of us can do it all. One person simply can’t do it all anymore. Tools don’t exist that can pull all of the necessary pieces together. 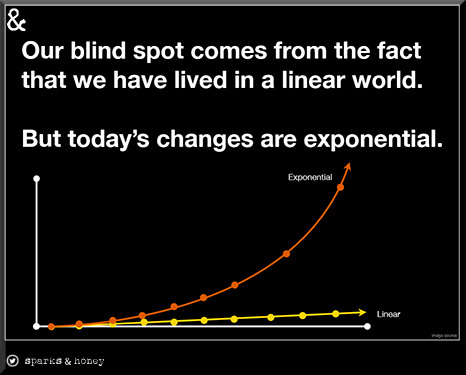 Even if such tools existed, they won’t be able to keep pace w/ the exponential rate of technological changes that we’re currently experiencing — and will likely continue to experience over the next 10-20 years. If we’re going to insist on faculty members creating the next wave of instructional materials and resources, then faculty members better look out — they don’t know what’s about to hit them. Forget about having families. Forget about having a life outside of creating/delivering content. And find a way to create a 50-60 hour work DAY (not week) — cause that’s how much time one will need to achieve any where’s close to mastery in all the prerequisite areas.